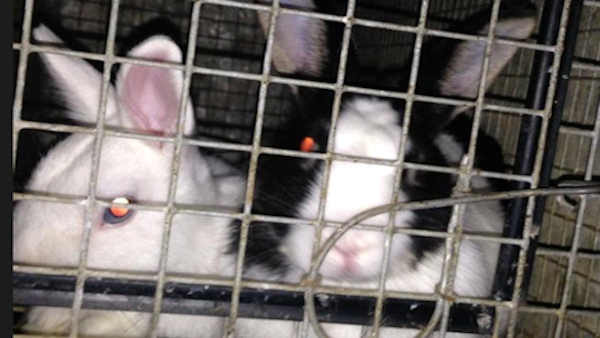 HAMPTON, New Jersey (WABC) -- Animal control officers discovered about 200 rabbits at a home in New Jersey Friday. In response to a call to the NJSPCA Animal Cruelty Hotline, the NJSPCA found the animals at a residence on Blackbrook Road in Hampton Boro, Hunterdon County. 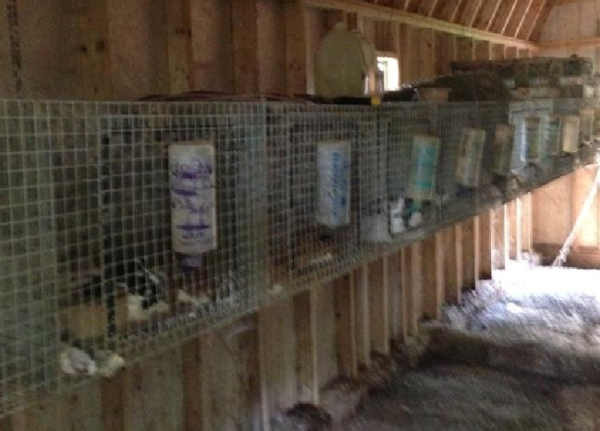 Approximately 100 rabbits were outside in cages full of feces, the SCPCA said. Another 100 rabbits were found inside the home. In addition to the rabbits, guinea pigs were also found in the home along with one calf in the basement. All the animals have been signed over to the NJSPCA. The animal rescue and removal process is now underway.